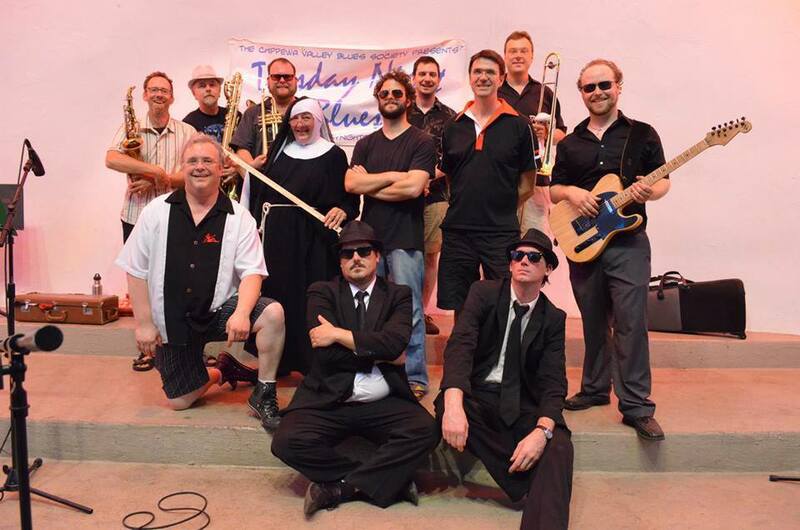 Bringing quality live music to the chippewa valley! Now booking for 2019! Contact us today. 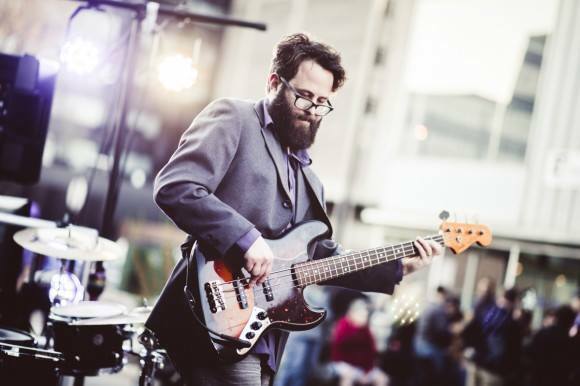 Drawing inspiration from great session bands like Booker T & The MGs, The Meters, Funk Brothers, The Wrecking Crew, the heart and soul of Rhythm Posse is the rhythm section. 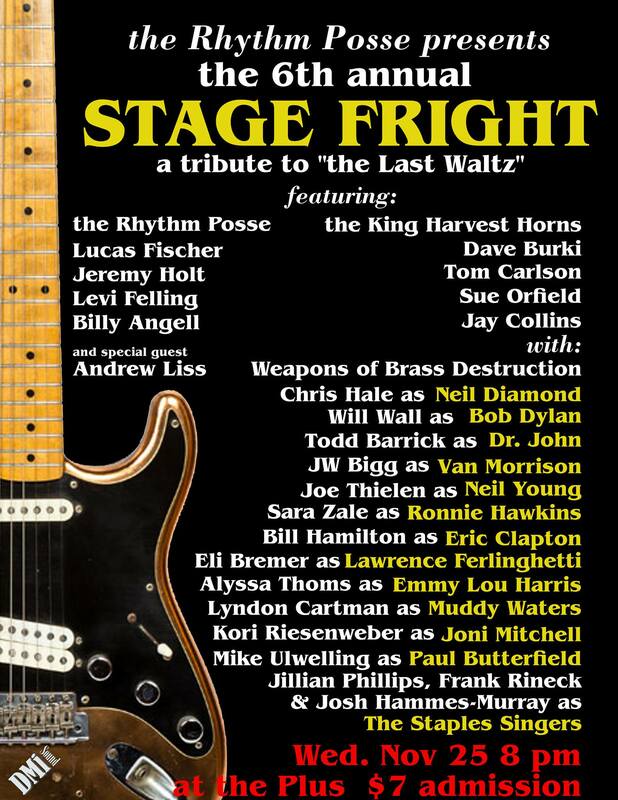 The Posse got it's start in 2010 as the stage band for the `Stage Fright - Tribute to the Last Waltz` production. 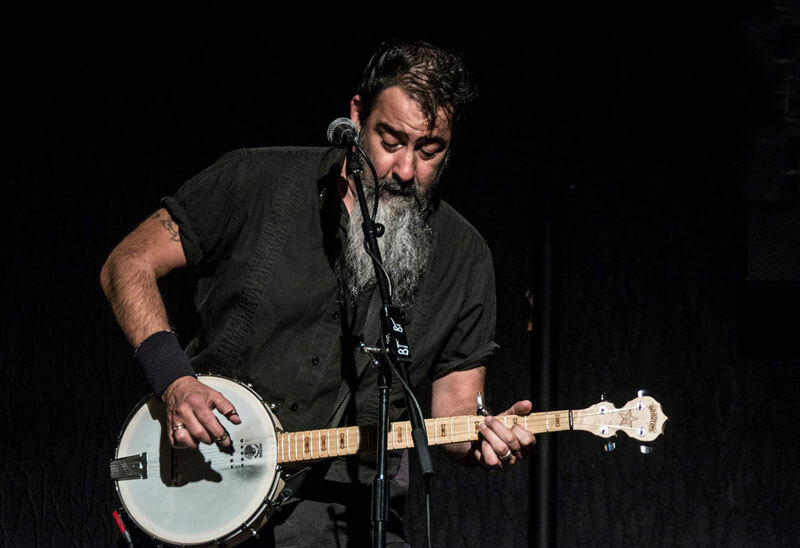 Since then they have performed on their own as a quartet, and also with additional horns, vocalists, musicians in tribute acts to: The Blues Brothers, Little Feat, The Meters.